In the wake of Hurricane Harvey's widespread devastation in late August, many people are pouring in their physical, emotional and financial support for the victims. 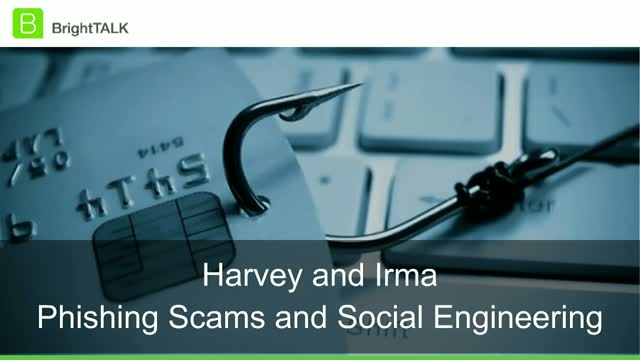 Massive hurricanes like Harvey and Irma often attract cyber criminals, who view natural disasters as a way to make money. US-CERT at the Department of Homeland Security is now warning people to beware of malicious cyber activity seeking to capitalize on interest in Hurricane Harvey.